In a rural setting, yet within easy reach of many attractions, this is a peaceful base for relaxing after a day exploring the area. All on the ground floor. The perfect location to explore all that West Cornwall has to offer, with Lands End, Sennen Cove and Penzance all nearby. This contemporary property has stunning coastal views and is within walking distance of St Just’s pubs, art galleries and shops. 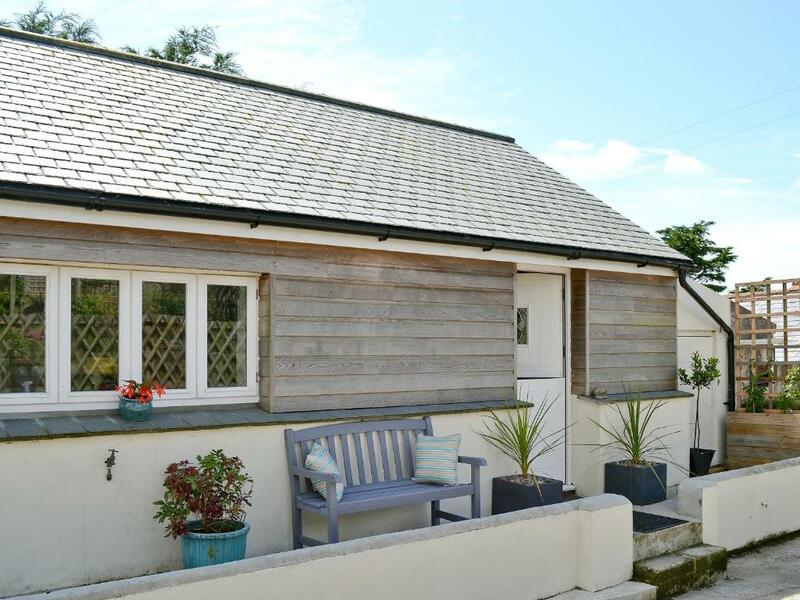 A rural setting, this is a perfect base for a couple wanting a peaceful base from which to explore Cornwall’s many attractions.